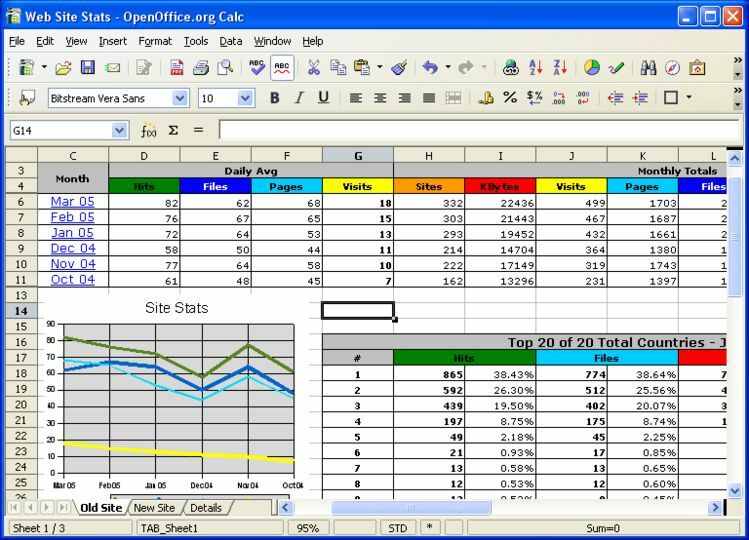 OpenOffice.org is is a multi-platform office productivity suite. 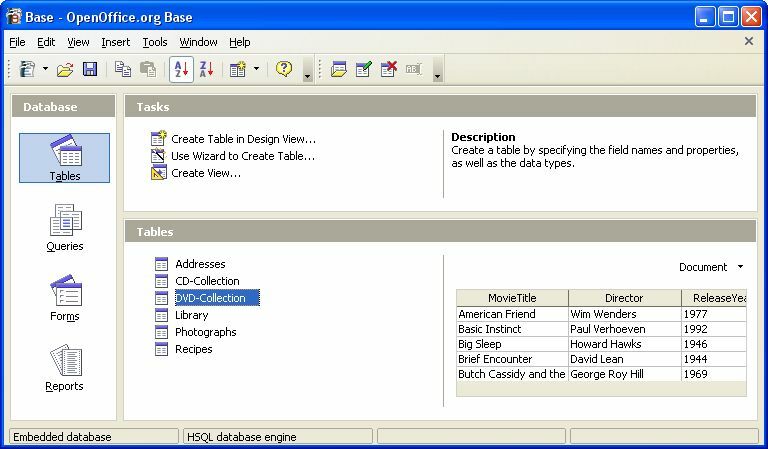 It includes the key desktop applications, such as a word processor, spreadsheet, presentation manager, and drawing program, with a user interface and feature set similar to other office suites. 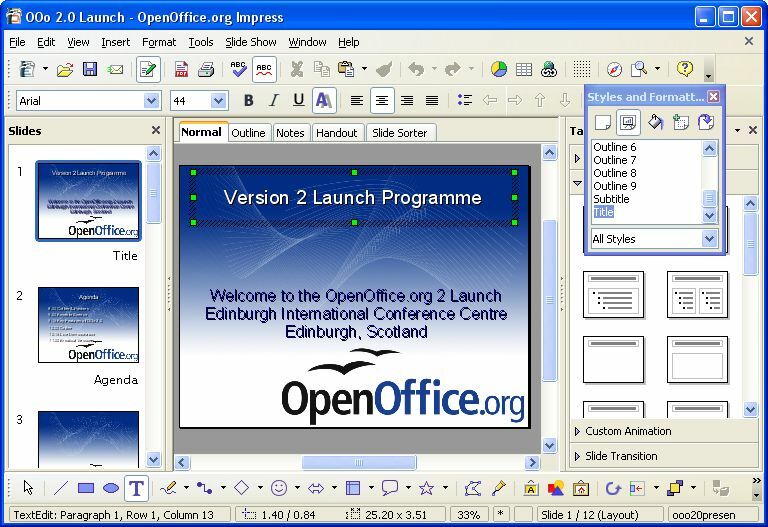 Sophisticated and flexible, OpenOffice.org also works transparently with a variety of file formats, including those of Microsoft Office. 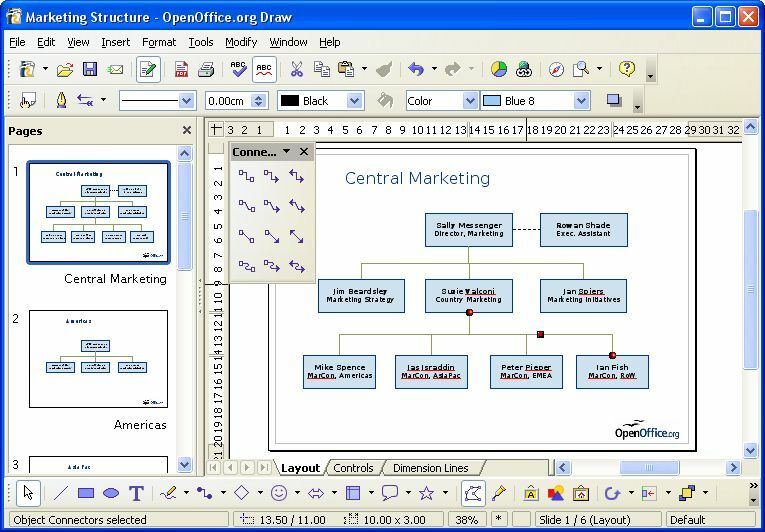 Openoffice.org is written in C++ and with documented APIs licensed under the LGPL and SISSL Open Source licenses, OpenOffice.org allows any knowledgeable developer to benefit from the source. 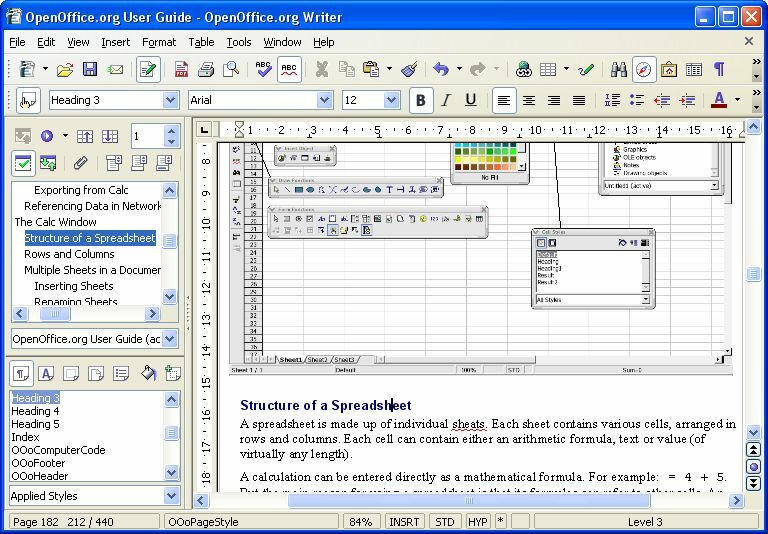 And, because the file format for OpenOffice.org is XML, interoperability is easy, making future development and adoption more certain.